Be sure to listen to Rock n Metal Friday on radio. Brand new songs from our upcoming album + an interview. It doesn´t matter where you are you can listen to it online and to our music though the interview is in Swedish. At least you can laugh to how it sounds.... But don´t miss this chance to listen to our brand new tracks. 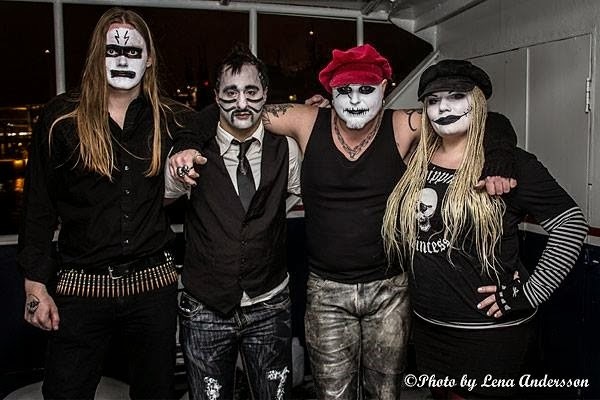 And here´s a pic from just before our last show at Rockbåten, Helsingborg.